Creditors seeking payment from struggling businesses or other debtors have options for obtaining the monies owed to them and have specific rights when it comes to pursing debt collection. Denver Attorney Arthur Lindquist-Kleissler has more than 34 years of experience representing creditors, defending their rights and helping them with their debt collection issues. Denver Attorney Arthur Lindquist-Kleissler has more than 34 years of experience defending creditors’ rights and helping them with their debt collection issues. While he is skilled at helping creditors obtain judgments against businesses or others who may be in default, he is also effective at helping creditors efficiently and seamlessly resolve these cases so they don’t expend any additional resources in collections efforts. Preliminary Analyses of Case – The first step in assert creditors’ rights will be to evaluate the relationship between the creditor and debtor, which may specifically include analysis of all contracts, amendments, leases, mortgage documents, waivers, consent forms, etc. The preliminary analysis process may also involve assessment of debtors’ collateral and a thorough review of the debtors’ asset holdings and financial statements. This will play a critical role in determining the potential remedies for default. Debt Settlements or Workouts – Mr. Lindquist-Kleissler is a skilled, fierce negotiator who can effectively represent creditors in debt settlement negotiations with debtors. When a realistic, appropriate debt settlement can be worked out, this solution may be the most cost-efficient option for all parties, as it may help avoid potentially lengthy litigation. Commercial Foreclosures – When it’s necessary to move forward with a commercial or industrial foreclosure (which may be the case when settlements cannot be worked out with debtors), Mr. Lindquist-Kleissler can quickly initiate the foreclosure process and help creditors navigate it with minimal (if any) complications. Determining when debtors may have committed bankruptcy fraud in an effort to elude payment. Post-Judgment Collections – Being able to collect a judgment is just as important as winning that judgment. To this end, Mr. Lindquist-Kleissler can help creditors plan for post-judgment collections so they aren’t left with empty or meaningless judgments against debtors.Whether this involves freezing assets, initiating foreclosures or pursing other remedies, Mr. Lindquist-Kleissler can help creditors create effective strategies for collecting the judgments they win against debtors who are default. If you are a creditor battling a business or another debtor for payment, Denver Creditor’ Rights Lawyer Arthur Lindquist-Kleissler can help you figure out the best remedies for resolving these default issues. 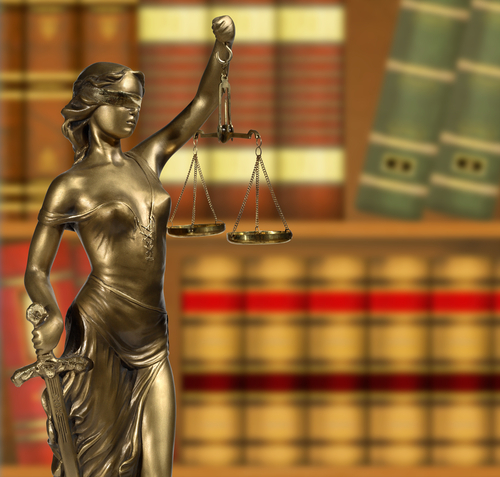 Since 1979, Mr. Lindquist-Kleissler and the other legal professionals at Lindquist-Kleissler & Company, LLC have been providing both individuals and businesses with the highest quality of legal services. From simple individual cases to complex corporate matters, Mr. Lindquist-Kleissler can always be trusted to advocate his clients’ rights and help them achieve the best possible outcomes to their cases. Call (303) 691-9774 or email us using the form on this page to set up a free 30-minute initial consult and learn more about your best options for moving forward.